​https://www.theguardian.com/science/sifting-the-evidence/2017/dec/29/e-cigarettes-vaping-safer-than-smoking​​​Vaping has long been an effective technique for people struggling with quitting smoking. People who have tried every trick in the book to help get rid of the bad habit have had very positive results with vaping. Hence, electronic cigarettes are increasingly gaining popularity, but what about vaping laws in different countries? 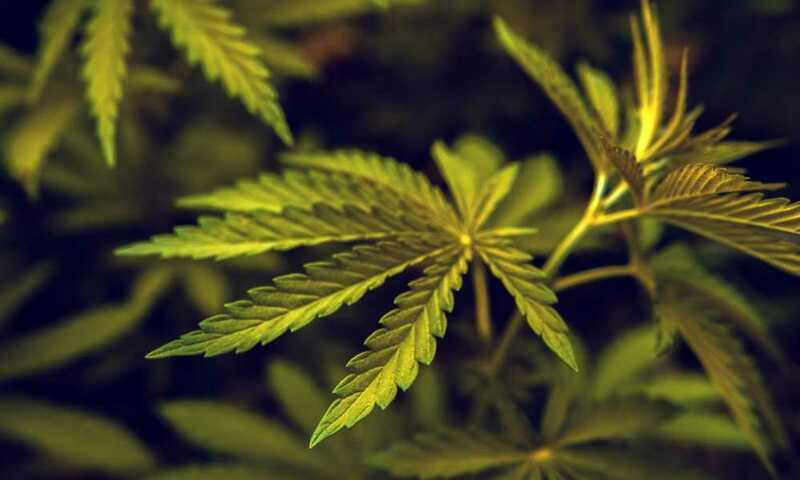 Vaporizers are not as easily accepted by the law in a lot of countries around the globe. Of course there are many countries that allow the practice openly, but there are also a lot of places like Brazil, Uruguay, Singapore and Seychelles where they are banned completely and in some countries, like Thailand, bringing in a vape kit can land you in serious hot water with jail time. There has been an ironic softening of the government's view on vaping law in the Philippines recently as lobby groups have manages to persuade legislators on the value of vaping as a harm reduction tool for smokers. Caution should still be taken travelling in the Philippines. As of 2015, around 67% of major nations had imposed regulations on e-cigarettes and vaping in one form or the other. 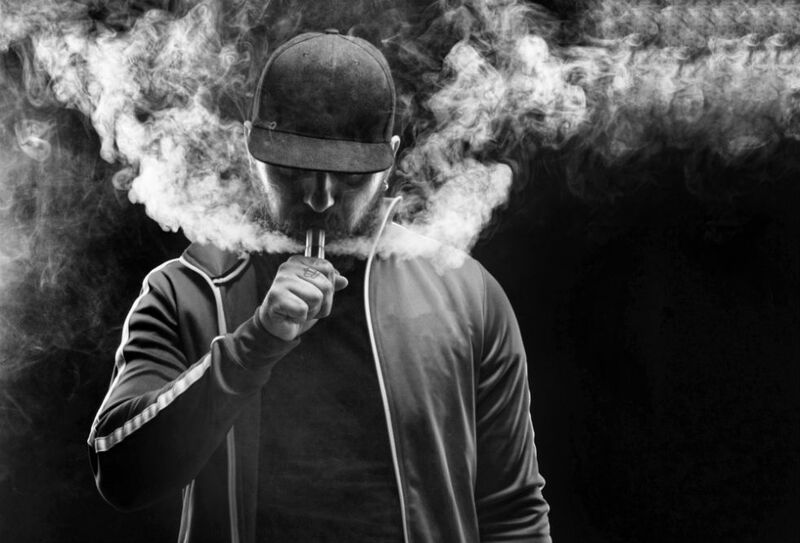 Suffice it to say, vaping laws around the world are quite varied and in some countries like India, Australia the law can vary from state to state and even city to city. The law covering vaporizer use in the U.S. also varies from state to state. 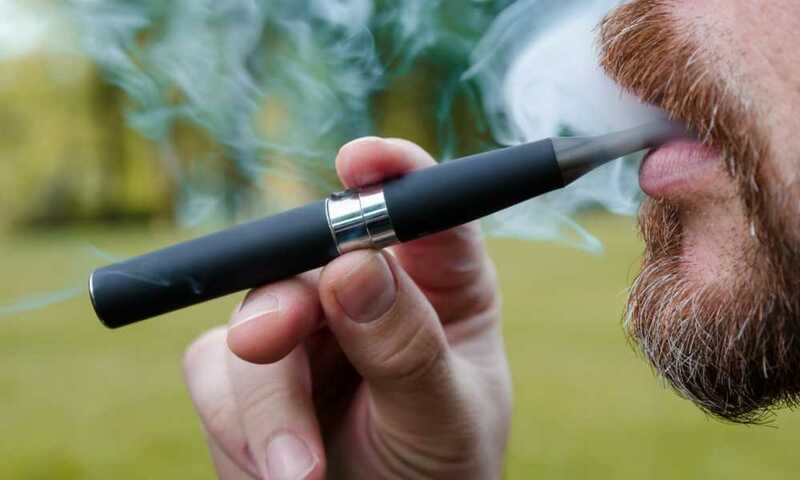 Depending on a countries specific cultures and lifestyles, vaping is either considered a good thing or a bad thing with the bad view of vaping probably due to vaping being tied to traditional cigarettes and is seen incorrectly as just another form of smoking in countries where smoking is heavily stigamatized socially and is on the way out. So if you are someone who is a regular vaper and are looking to travel, you need to be aware of vaping laws in different countries because the last thing you want on your holiday is to lose your favorite vape at customs control with a fine to pay, or worse, being arrested out and about and extending your stay in a jail due to ignorance. So here is a quick overview of different vaping laws governing frequent and popular travel destinations around the world. Generally, Canada is more of a liberal country when it comes to vaping and marijuana. 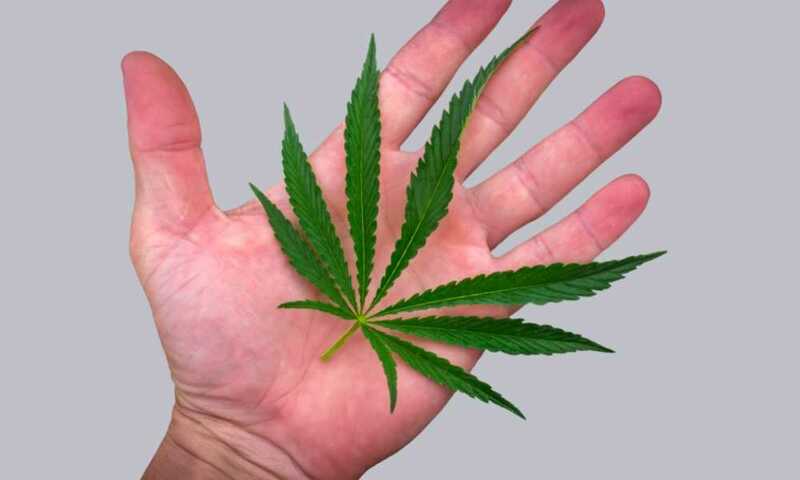 However, the laws do vary greatly among the different provinces. If you are planning to travel to Canada, it would be best to look up specific laws that apply to the province that you are looking to travel to. From a broad perspective, vaping is not usually allowed in places where cigarettes are not allowed. And you must be 19 years or older in order to be eligible to purchase products associated with vaping. Greece is also a place where vaping laws are fairly liberal. But as of recent amendments, Greece is very likely to ban the use of e-cigarettes and vaping products in general. Hence, public vaping or use of e-cigarettes is not advisable. Vaping laws in Australia are partially favorable. 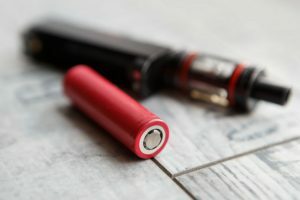 E-cigarettes with nicotine content are strictly prohibited in the country. Hence, vapers in Australia are not allowed to purchase or import vaping products containing nicotine without a prescription. On the bright side though, e-cigarettes by themselves are not illegal. You can freely sell and use e-cigarettes that do not have nicotine in them anywhere in the country. 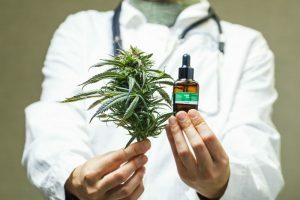 This is good news for those using 'legal' cannabis extracts like CBD oil....if you can get past all the redtape that limits access to CBD in Australia. In the U.K, you can have quite a good life vaping, if you stick to private areas. 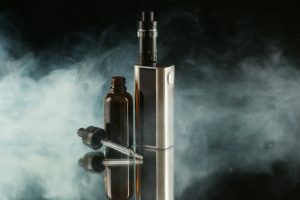 Vaping and the use of vaping products are legal in the country; however, vaping in public places could land you a fine or sometimes even the confiscation of your vaping products. So you do need to be careful of age restrictions and where you are, and make sure it is not deemed a public place. There is one downside to vaping in the U.K though. As there are a lot of restrictions imposed on vaping products, you might have a difficult time buying the things you want. So you might want to make sure you are prepared before you go there. France is a very common and popular travel destination and it is a country where vaping is legal. However, vaping in public is not encouraged. There are also restrictions imposed on carrying vaping products, including hardware and any other pieces, while travelling. You cannot vape while using public transportation or while in public buildings. On the bright side, there are not a lot of restrictions on the sale of vaping products throughout the country. Vaping rules in China are a little complicated. From a general perspective, e-cigarettes are not entirely banned and it is considered legal to buy or use e-cigarettes. However, in certain areas there are strict prohibition rules and movements. Hence, you might want to look at specific laws governing different states and territories in China before travelling to a specific place with a packet of nicotine. For example, Hong Kong is a place that is governed as a Chinese Special Administrative region. In Hong Kong, laws that cover nicotine and vaporizers are quite different to those on the mainland. In Hong Kong nicotine is deemed a Type 1 poison and for the same reason, it is illegal to even be in possession of the same. Ironically, traditional cigarettes are not banned in Hong Kong. The European country can be called a vaper’s haven, because not only is vaping legal in Italy, but people widely accept and often encourage the use of vaping products and the practice of vaping in general. This is because they believe the use of vaping products might bring down medical costs spent on treating diseases caused by smoking tobacco. The current Italian League and Five Star Movement government pushed through legislastion in November 2018 revising crippling taxes on e-liquids reducing them by 80% on those containing nicotine and 90% on those containing no nicotine. Hence, if you want to vape freely without any worries, then Italy is the place for you. On a general note, it would be the best idea to stay away from public places while vaping, whichever country you choose to go to. Check the local laws for where you are going, both the government site and also Q&A posts on travel sites for local knowledge on the subject. Be cautious about packing your vape when flying and seek advice on what is allowed either using a vaporizer in airports in the U.S., internationally or travelling with one on airlines. 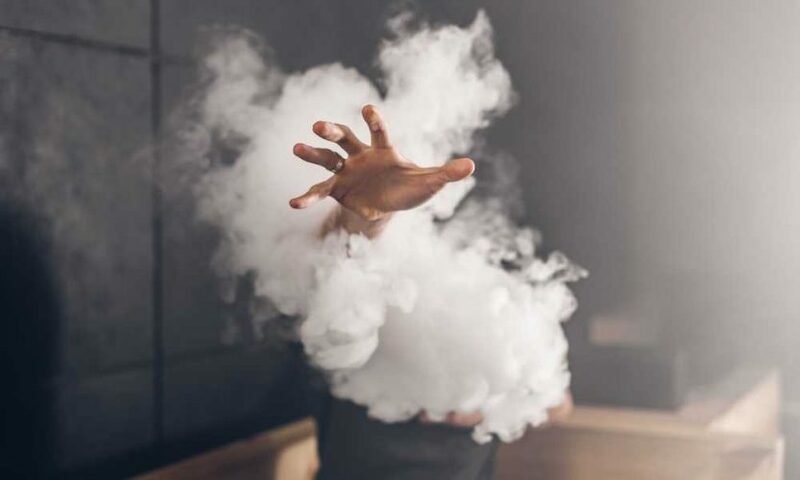 Governments on all levels are still determining their position on vaping with a positive perception of the value of vaping being clouded by the erroneous idea that it is the same as smoking. In most countries that are aggressively trying to eradicate smoking, vaping is under severe pressure to be heavily restricted or banned. The issue has been complicated by teenagers taking up vaping nicotine e-liquids as a new social phenomenon in the U.S., and this is a problem. In some Asian countries, vaping is tied to strict drug enforcement laws and can land you in jail if caught with one. Vaping and smoking are tied together in then general public's perception as being equally bad leading to vaping being frowned upon. The public see a vape like a cigarette and are generally unaware of the instantaneous and almost complete cessation of all the bad stuff in cigarette smoke when cigarettes are replaced with a vaporizer and this finding has been actively supported by The Royal College of Physicians, London. For those users that understand the serious medical and health value of vaporizers as a healthy way to use cannabis products the nicotine e-liquid stigma tied to smoking with vapes is annoying. This public perception of vaporizers being just as bad as smoking a traditional cigarette is a problem of ignorance that time will hopefully sort out. Nice post but does not cover many countries in Europe. Maybe you should change the post or extend it? Hi Latarsha, That’s a valid point. 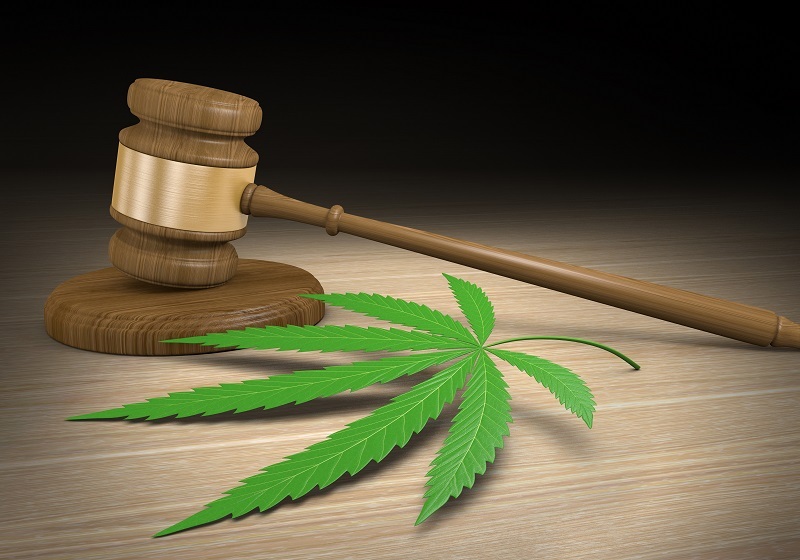 The more detailed article posts looking at the law cover the use of marijuana and CBD but not the use of vaporizers on their own. This article pays a brief look but should extend further to other countries and also may need to be looked at on a state by state basis for the US. Maybe we can revise the idea of this post and break Europe into regions, eg. all the Scandinavian countries as one area and look at each country in that area in the one post as this post is structured. Then we can give a better guide, especially for those traveling between countries and wanting to take their vaporizer with them. Thanks for bringing this to our attention. Cheers!